We’ve chosen the winner of the 1-of-1 Monkeyfinger x YoYoNews Gelada 2.1! Using a random number generator, Monkeyfinger owner Ray Smith has determined that Zoo Club Member #215 is the winner! Email info@yoyonews.com with a picture of you holding up your membership card to claim your prize! Did you catch this video from Paul Kerbel the other day? 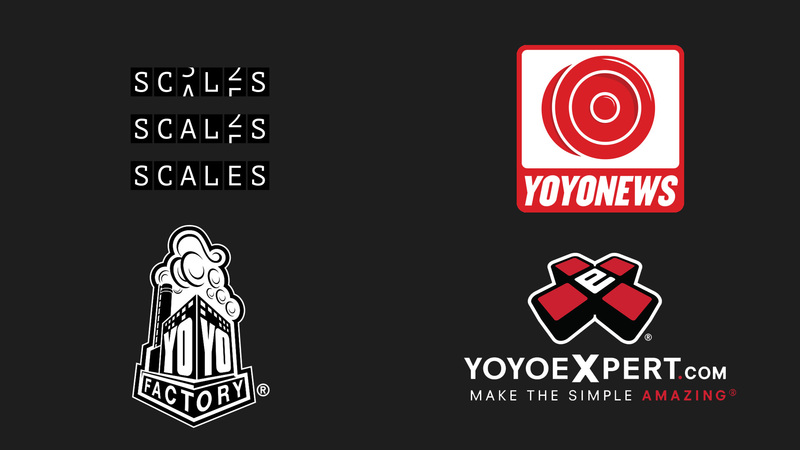 Well, now you have a chance to show off your skill and win prizes from Paul Kerbel and YoYoFactory! 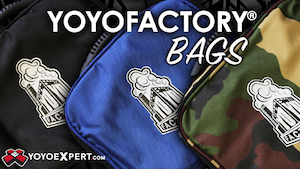 Check out the full details from YoYoFactory below, and good luck! Upload your Best 1min+ combo Video Contest. Points awarded for difficulty, risk, number of elements performed. Points deducted for pauses and repeated elements. 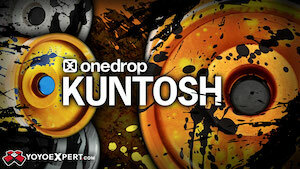 First 10 2min+ combos (no significant pauses or repetition) win a Special engraved YoYoFactory Horizon. Contest runs: Dec 10 2014 – Jan 1 2015 (all videos MUST be uploaded by Jan 1). Winners announced and prizes shipped Jan 14 2015. 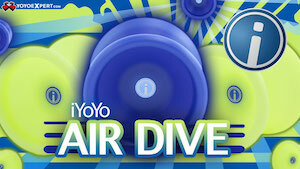 Upload videos on YOUTUBE and send link to contact@yoyofactory.com (who will confirm video received). CLYW is giving away some great prizes for a photo contest on Instagram…check out the full details below. Throw your antlers up, and win prizes from CLYW! It’s been a tradition at major contests for CLYW to get a picture of the team with everyone making the international sign of the moose. And now you can get in on the action and win sweet prizes! 1. Include the phrase “CLYW Antler Contest” in the photo description. One entry per person, please. Contest ends at noon EST on Friday, November 14th. Good luck! Our friends at Rewind have fired up their yearly US Nationals prediction contest! Prizes are available for the 3 players who guess closest to the actual results…if more than three people guess the top winners, Rewind will choose three of the top predictions at random. Check out the full details and enter below. Winners will be contacted by e-mail, so please be sure to enter with an e-mail address you check often. ALL predictors will get a 10% OFF coupon code for YoYoStoreRewind.com when you submit your prediction…check out the details below. 2. Like & share the post of prediction giveaway. 3. Input this entry form. 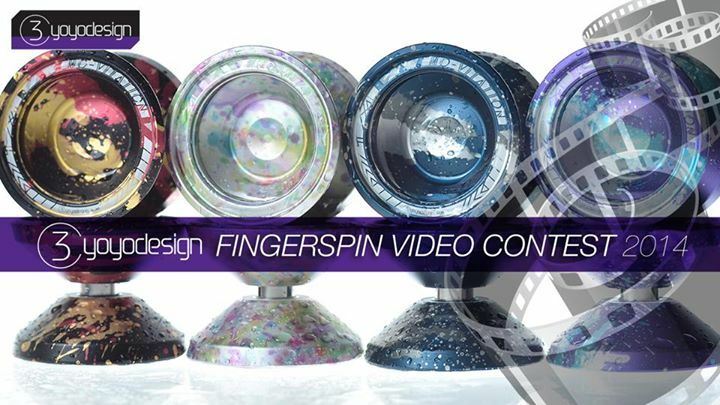 Congratulations to our C3YoYoDesign x YoYoNews Mo-Vitation Giveaway Winner….Michael Ferdico! Check out his amazing winning trick below!